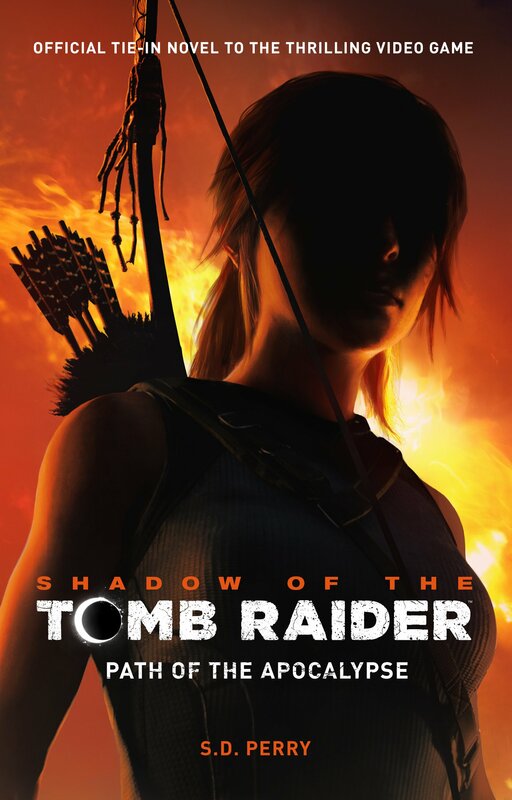 In the original Tomb Raider Lara finds herself in the fabled lost city of Atlantis, known only through the written accounts of Plato around 360 BC, where it is said to have vanished beneath the waves some 9000 years earlier. This would make Atlantis around 11,000 years old, pushing its occupation right back to the beginning of the Holocene, or the end of the last Ice Age. In archaeological terms, this date corresponds with the early Neolithic cultures of sites such as Jericho in the Near East, or the hunter-gatherer ‘Clovis’ culture, one of the earliest groups of people to inhabitant North America. Alas, Atlantis remains a myth but until some lucky person becomes the most famous archaeologist of all time and finds the legendary city, we can make do with Pavlopetri, equally as fascinating and equally underwater. The Bronze Age town of Pavlopetri, located off the south coast of Greece, is 5000 years old. 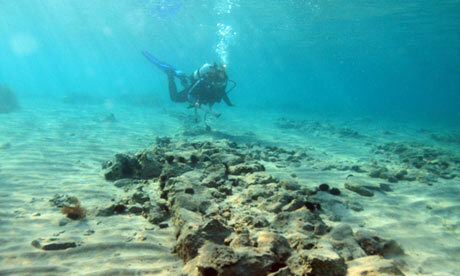 It was submerged around 1000BC as a result of volcanic activity, earning it the nickname ‘City Beneath the Waves’. Although Lara’s adventures have taken her all over the world, as far east as Japan, as far west as Nevada and to both the poles, her travels in the Middle East have been surprisingly limited. I say surprisingly as the Middle East has an incredibly rich archaeological heritage, being the home of the great Sumerian, Mesopotamian and Persian civilisations to name a few. While people in Europe in the third millennium were still fussing over large bits of rock (sorry Stonehenge), people here were getting on with inventing writing. The site of Babylon is one of the most famous cities of Mesopotamia, its fabled Hanging Gardens being one of the original 7 wonders of the world. It may have been founded as early as the 23rd century BC and was sacked and rebuilt on many occasions during its lifetime. Today the greatest threats to the archaeological site are looting and the development of oil pipelines. 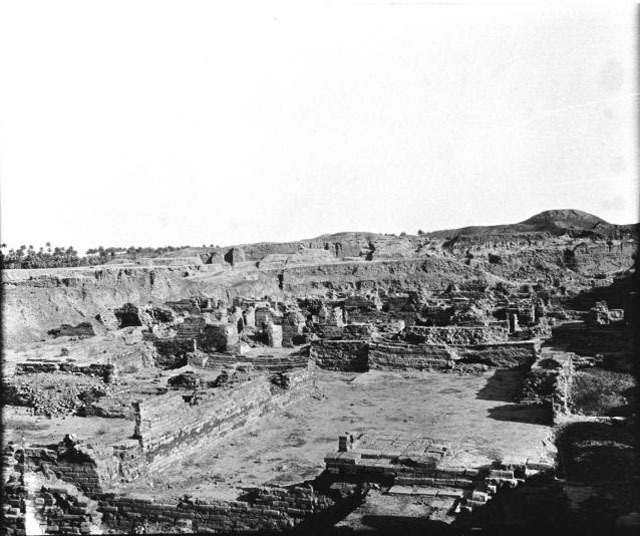 The photo of Babylon as it was in 1909 was taken by Gertrude Bell (photo from the Gertrude Bell Archive), a real life Lara Croft who was a renowned archaeologist, spy, and speaker of 6 languages including Arabic and Persian. Bell earned a first class honours degree in history from Oxford, at a time when few women were admitted. 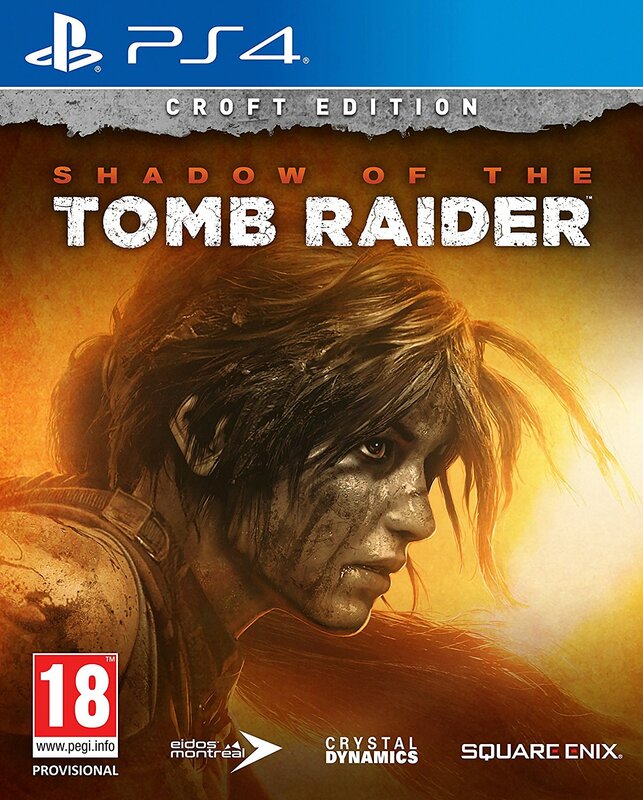 If you think the new Assassin’s Creed is the best Tomb Raider game yet, you may be interested to know that it’s not all myth and legend. Alamut, the ‘Eagle’s Nest’, was a stronghold of the so-called Assassin sect, which has its origin in early medieval times and is intricately associated with the beginnings of Islam. Unfortunately, many of the primary written records on the origins of the Assassins were destroyed when the castle was invaded by the Mongols in 1256. But where written records are lacking, where do you turn? Archaeology of course! 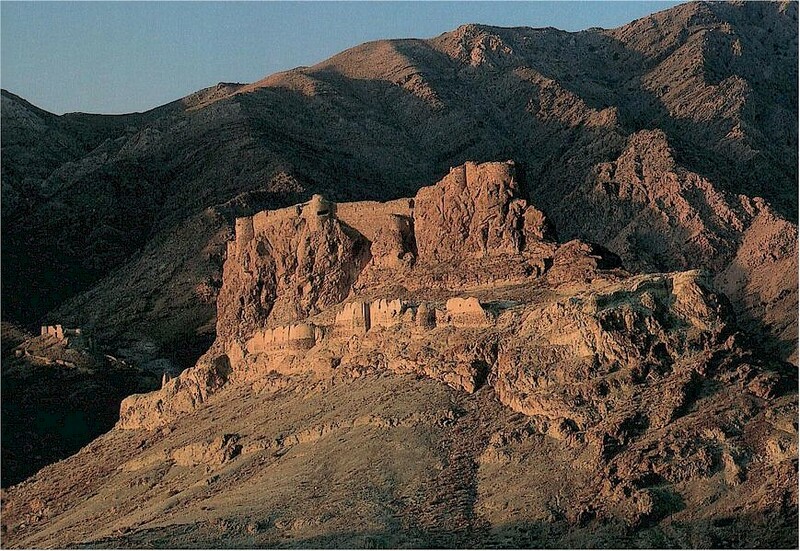 I’m sure you’ll agree that the Castle of Alamut is a pretty good contender for Coolest Archaeological Site – a big stone castle on top of a cliff, Assassins, Mongols, epic battle, it has it all. 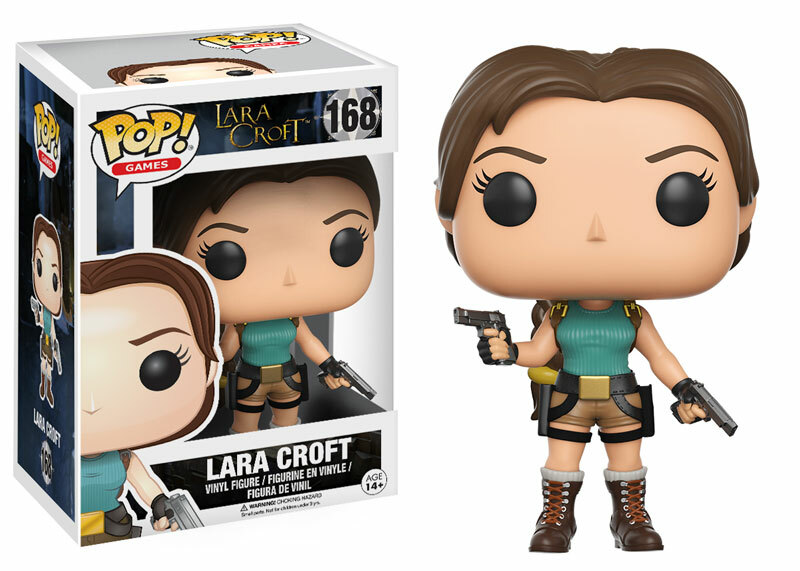 It’s a shame it’s in such a remote location but that should be no trouble for Lara. 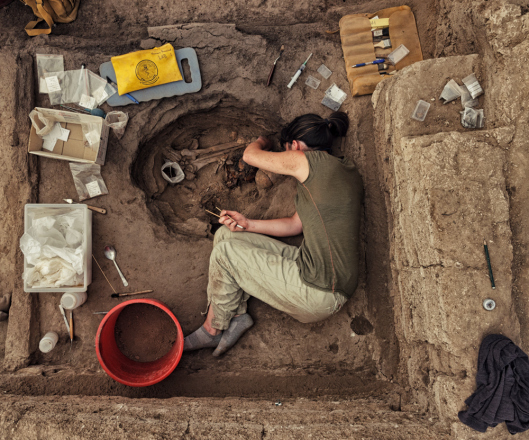 If tombs are your thing then look no further than Çatalhöyük, Turkey, where every house has its very own burials beneath the floors. People literally lived with the dead, going about their day-to-day business, eating and sleeping above the bones of their ancestors. Occupied for over 1000 years from the early pre pottery Neolithic right up to the Chalcolithic, Çatalhöyük is famous not only for the sheer size of the settlement and the incredible state of preservation, but also the sophistication of the artwork and imagery found at the site. Abstract murals and handprints occur alongside hunting scenes, sometimes repainted layer upon layer. Despite being excavated for nearly 20 years, only a fraction of the site has been uncovered, and the earliest deposits are so deep we have yet to reach them. Whilst we all know about the wonders of ancient Egypt, you may not be aware that Africa is home to another great civilisation, the Kingdom of Kush, also known as Nubia, land of gold. 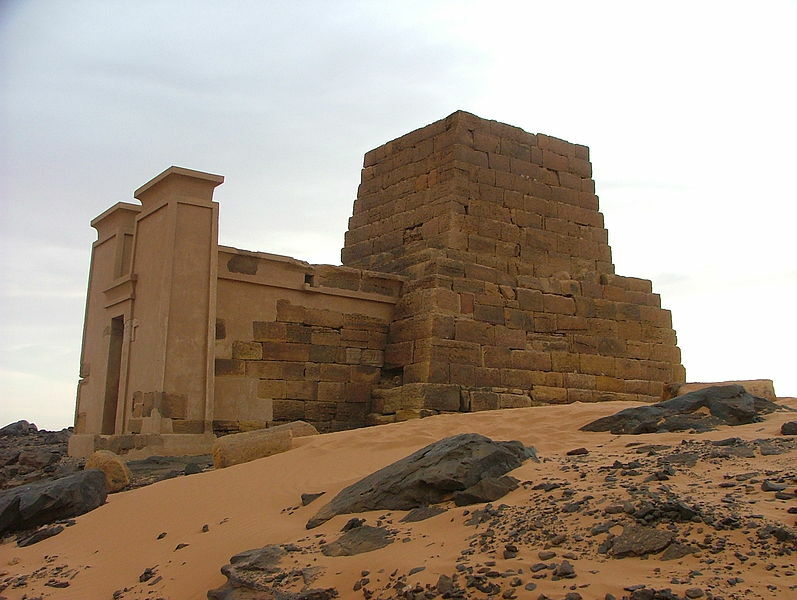 The cities of Nubia include Kerma and Jebel Barkal. They, along with their vast cemeteries, now lie beneath the sands in modern day Sudan. The site has a rich and varied history of mortuary practises, and its earliest graves date to about 7500 BC. The Tomb of Amanitore is one of the most impressive. Amanitore was a Nubian warrior queen and ruled over a wealthy country famed as the ‘land of gold’. The vast majority of Nubian sites have never been excavated. 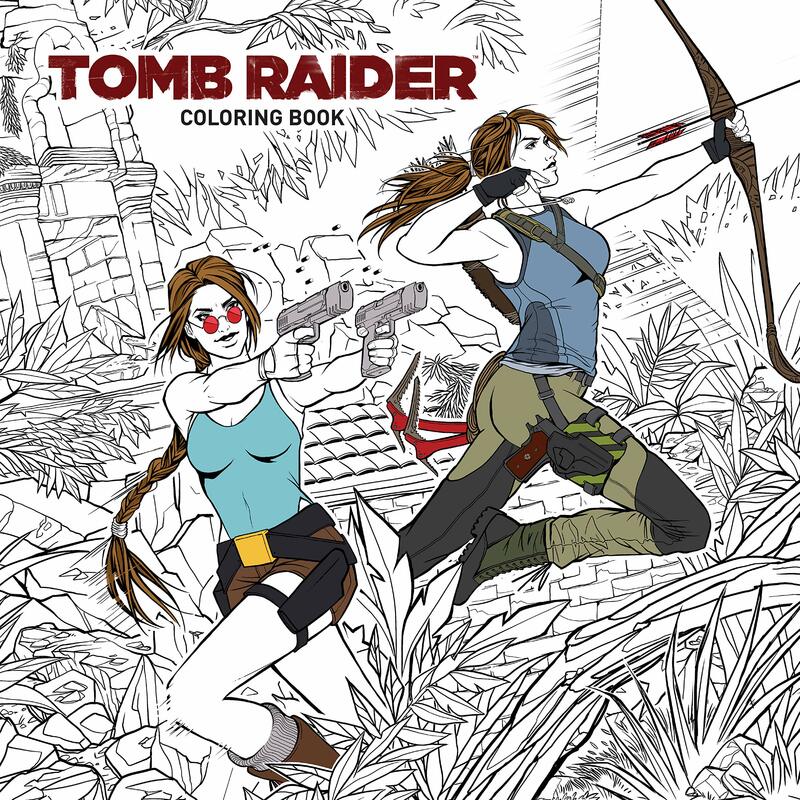 Plenty of work to do then for our favourite tomb raider. Everyone likes a good ship wreck. How about a whole fleet of them? 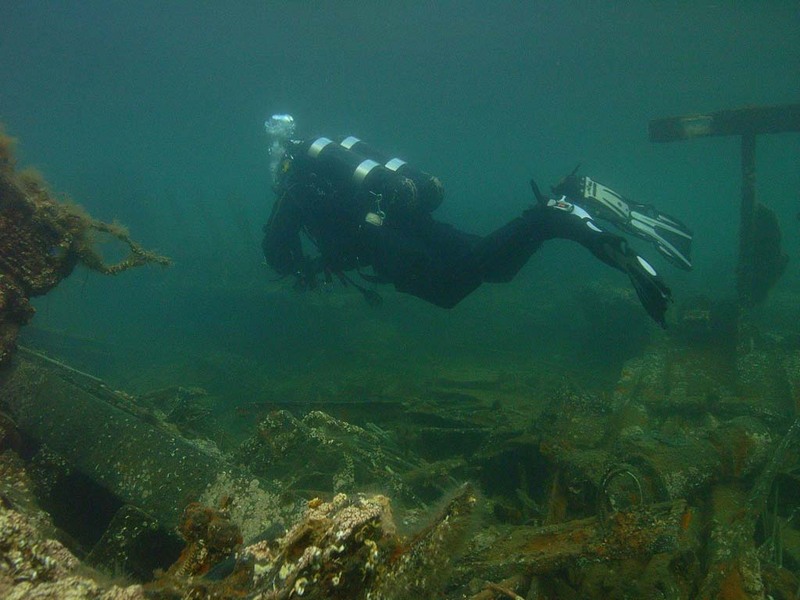 The Scapa Flow site has one of the largest and most varied collection of historic wrecks in the world. As far as we know Lara has never visited Scapa Flow, though it is not too far further north than Gordonstoun, where she attended boarding school. 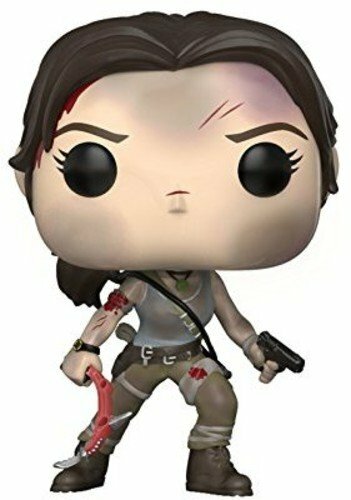 Lara’s experience excavating the Maria Dora in Tomb Raider II should stand her in good stead, though the only sharks seen at Scapa Flow are plankton-eating basking sharks. Scapa Flow is an area of water between the Mainland and the South Isles of the Orkney Islands, its name coming from the Old Norse Skalpaflói, which translates as the ‘bay of the long isthmus’. It was used as a harbour as far back as the Viking era, and in both World Wars as a safe haven for naval ships in the north. It is now famous for the multitude of historic ship wrecks which occupy the sea floor. The largest contribution to the Scapa wrecks came following the Armistice agreement at the end of WW1. As part of the peace talks, Germany was supposed to surrender its fleet, which travelled to Scapa Flow for the internment. In a mistaken assumption that the peace talks had failed, Rear Admiral Ludwig von Reuter (whose name looks like a Tomb Raider villain if I ever I saw one) had the entire fleet scuttled. 52 of the 74 ships sank to the seafloor, the largest single loss ever recorded in history. Only 7 of the WW1 ships now remain. WW2 saw further additions to the collection. The HMS Royal Oak was sunk by a submarine torpedo and it is now one of the ‘Forbidden Wrecks’, protected as a war grave. About the author: Dr Lisa-Marie Shillito is an archaeologist and Research Fellow at the University of Edinburgh. You can follow her on Twitter under the username @ArchaeologyLisa or visit her blog, Castles and Coprolites. Why am I only discovering this website now? !